If your baby has sore throat, it is not just the baby but also the parents who are in deep pain because you have no idea how to treat it. Though you always have a doctor to call but there are also some very effective baby sore throat home remedies. You don’t actually need to go for sore throat medicines for kids, over the counter as there are some quick ways to treat it inside your home. With these easy and useful toddler sore throat and cough treatment, you can soothe the condition for your little one. 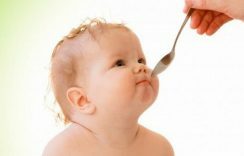 Here are some of thee baby sore throat home remedies that you can try with your toddler to bring him comfort and help him get better. Feed your baby with warm soup. You can also give him broth. This will help him feel better as he will feel hydrated. Just make sure that the temperature of soup is comfortably hot so that he can have it easily. Honey is a healthy sweet. You can pair it with lemon juice to treat toddler’s sore throat and cold. 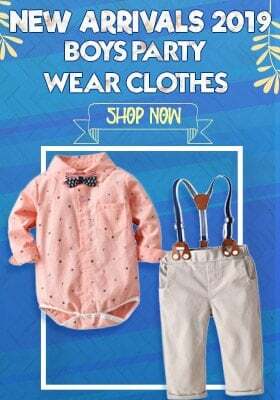 Both work as a great combination together and also help in improving the immunity of your little one. 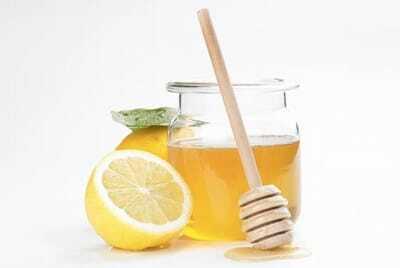 All you need are few drops of honey along with a teaspoon lemon juice mixed together in warm water. This will again hydrate the baby. Honey is not given to babies up to one year of age. Just mash the bananas so that your baby can easily swallow them. They are known to be most effective home remedies for sore throat. 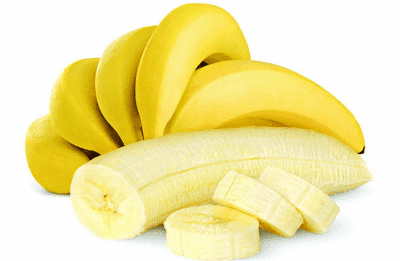 Give mashed bananas for a couple of days to see the change in your baby’s condition. Take few cloves of mashed garlic in water and boil them. Give few drops of this liquid to your baby using a dropper once the water cools down. 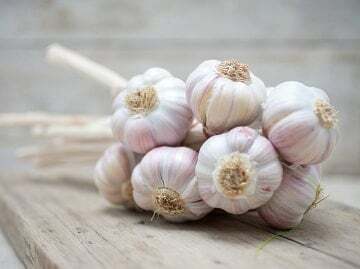 Garlic is known to have antibacterial properties which help in fighting against sore throat, thereby giving immediate comfort to your little one. Lukewarm ghee with crushes black pepper can be given to toddlers in sore throat. This will soothe the throat as it will grease it. 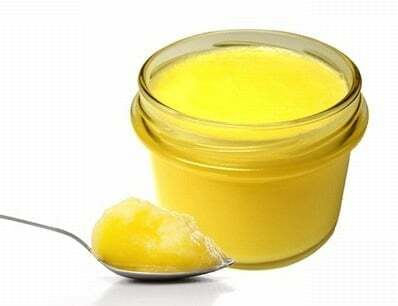 Ghee is highly effective in cooling down the inflammation in throat. But remember that babies below 6 months are not given Ghee. Warm the mustard oil and massage it softly over the throat of your baby. You can also add some crushed garlic or danamethi or fenugreek seeds to it. 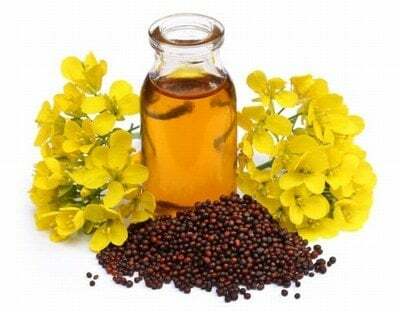 Because mustard oil is warm in nature, it will effectively help the baby feel better. Warm some coconut oil and add tulsi leaves to it. Later on, apply this oil over the throat of your toddler. This is another effective home remedy because tulsi has antibacterial, antiseptic properties which help in sore throat. Giving your baby your feed is another easy and simple way of giving him some comfort. Sore throat condition gets better when throat is kept wet and breastfeeding helps in doing the same. 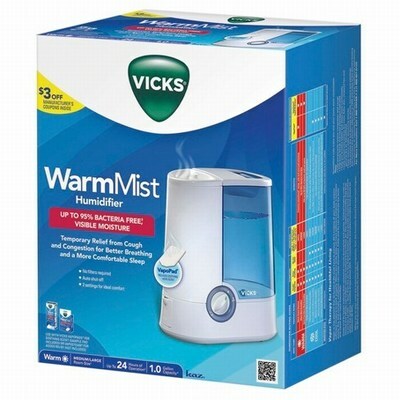 With a humidifier, you can ensure that your baby’s room is moistened so that throat of the baby is also moist. Remember to change the water everyday and clean the humidifier on daily basis in order to maintain a clean environment around your little one. Newborn sore throat crying can be treated with this simple remedy. This is surely the safest remedy. 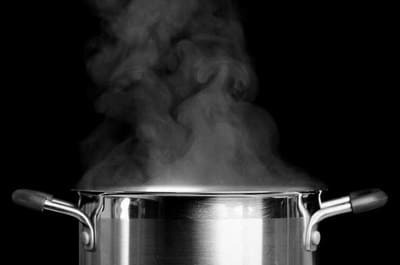 Prepare the bathroom for steaming for filling a bucket or bath tub with hot water. Remember to close all the windows so that the room is filled with steam and keep your baby in that room for some time. 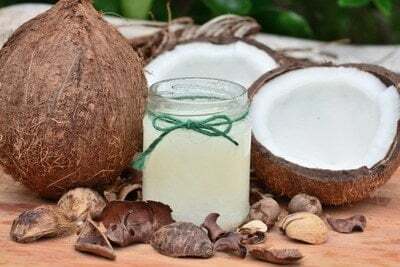 These are some of the baby sore throat home remedies to try at home to bring some relief to your toddler without any medicine.